Main motto for this app is to remember everything. This is perfect apps for taking notes, whether you type your idea, or take photo, or collect web resource. 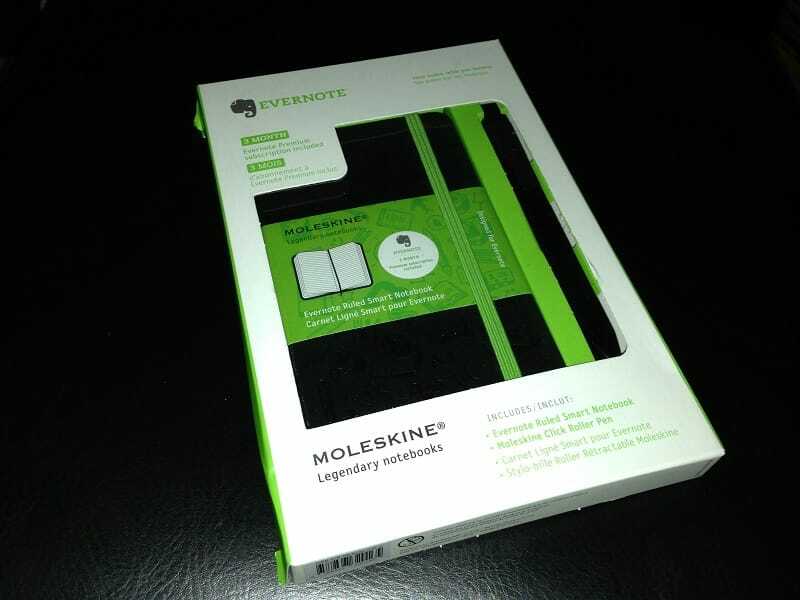 You could use Moleskine notebook, and write your stuff and just take photos, and it will be inside your Evernote. This Moleskine solution is nice for people like tradition notes. Its for remembering new people you meet. Just take a photo, tag, add some text and you will have a pictured address book. Nice concept, specially for people who have issues remembering people. I think if they made Memento or Ghajini this days, and knew about this apps, then the main character will be wondering about this a smartphone with Evernote Hello instead of just picture in paper and notes on the back. Love various food? Evernote Food is for you if you want to remember food with picture and notes. Then it's not entirely apps, its a Chrome Browser addon with Safari Reader type functionality. But if it just scrap text and image, avoid all ads, without owners permission, I am then ethically against it. 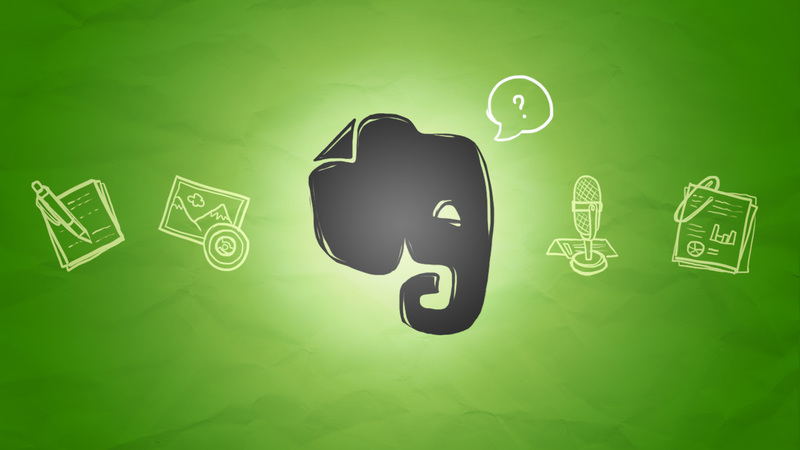 Turn your notes, audio and image in Evernote into study materials with Evernote Peek. Prepare for a quiz or brush up on a language by simply lifting your iPad’s Smart Cover, or by using our virtual smart cover. Penultimate is the best-selling, easy to use handwriting app for iPad. You get the natural experience of writing on paper, with the power of Evernote and the flexibility of a tablet. Lose the paper, keep the handwriting. Its nice app. It will help you make annotation, shapes and sketches. But I also want this feature inside Evernote. I dont see any good reason. 1. Most of the apps are ever free, so it could not be financial. 2.They use same infrastructure in behind the Cloud Storage system for all their apps. 3.They used the same website(domain) as home page to all apps. But as none of those apps have any web showcase functionality its not directly brand promotion. 4.And they even did not named all apps with Evernote like Skitch, Penultimate does not have Evernote in their name. So its not brand promotion. In quick thoughts this things came into my minds. 1. They should have made one single apps. Their app is already very heavy, their basic app is 25MB for iOS. It should have been easy to integrate all feature in one apps. 2. They could have made In-app purchase for more functionality. 3. They already have premium account option, with a centralized app and all functionality of those 7 apps, it should have been easy to market and charge customer. 4. I understand they have different development team behind different apps, but day by day their functionality becoming more centralized. So maybe its high time to combine whole things. This is my two-cent and quick thoughts. Trying to overcome my writers block.